New Rotax 912 iS FAULTS menu to aid in engine installation and troubleshooting. Many more improvements to existing features, such as scrollable checklists, improved QWERTY keyboard on touchscreens, toggleable airport flags, and more. See the SkyView software update page for a complete list of all features and improvements. Many of us at Dynon and AFS are about to head to either Friedrichshafen, Germany forAero 2017, or Lakeland, Florida for Sun 'n Fun. If you're going to either, we look forward to seeing you there! At Aero, you'll find us in hall B1. At Sun 'n Fun, we're Hangar B, Booths B-018-021. The dual band SV-ADSB-472 receives ADS-B traffic via 978 MHz (UAT) and 1090 MHz. 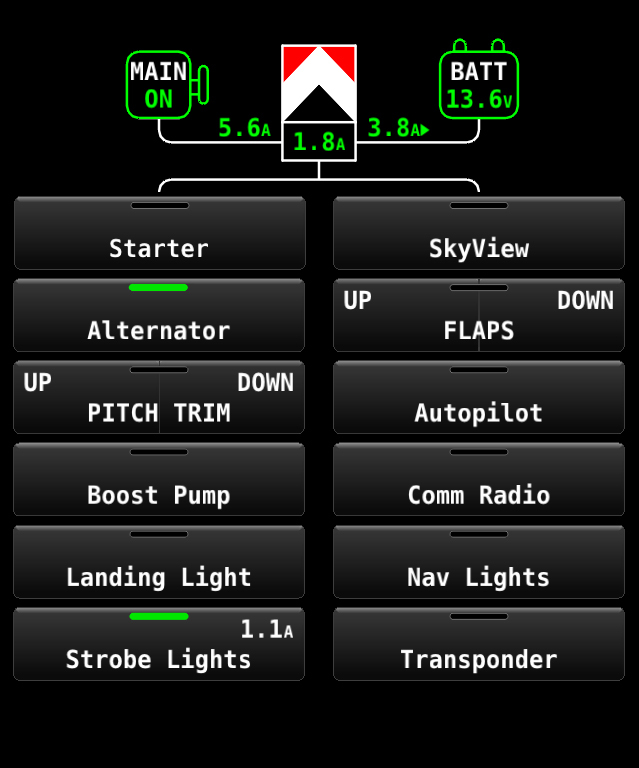 In the US, it also receives free text and graphical weather from the FAA’s network of ADS-B ground stations. Unlike portable ADS-B receivers, SkyView and AF-5000 pilots receive FULL ADS-B and radar traffic when the SV-ADSB-472 is paired with our Mode-S transponder and SV-GPS-2020. The remote mounted receiver utilizes an externally mounted antenna for superior ADS-B reception. 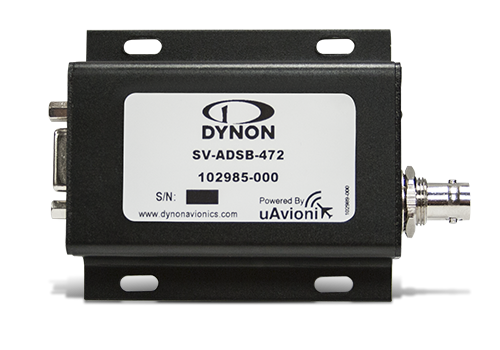 The smaller, dual band SV-ADSB-472 is available now for only $795. Already own an SV-ADSB-470? Dynon has an affordable trade-in program for existing customers.